We’re Breaking Ground and Making History! Construction on our fabulous clubhouse is under way and we’re bursting with excitement! The clubhouse, known as The Owls Roost, will be the heartbeat of the community. Socialize year round in the fireplace gathering lounge or entertain with ease using our onsite catering kitchen. Residents will be able to stay fit or get in shape in our fitness center! And for a friendly game of cards, the meeting room offers plenty of space. 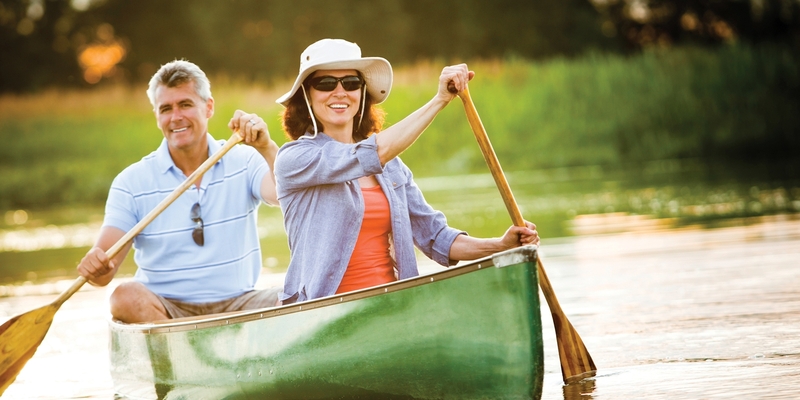 The Springs of Mill Lakes, Opelika’s only master-planned community for active adults, offers the perfect blend of homestyle and lifestyle in a stunning natural setting. Life was pretty sweet when we were kids. But at The Springs of Mill Lakes, we think the best is yet to come. As construction continues, Call, click or “Like” us on Facebook today to stay in the know.